This storefront location is in a busy spot along the breezeway.. This unit will be ready in the near future. If you would like more details please contact us. 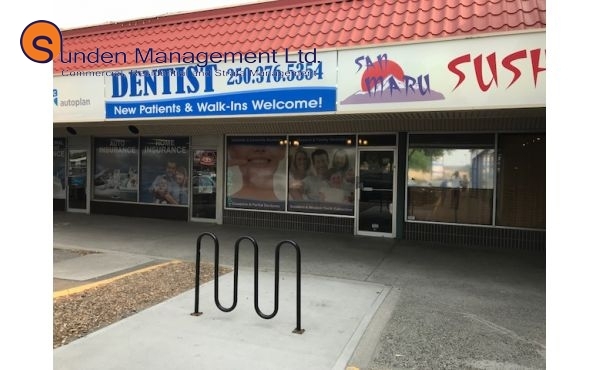 This commercial space for lease is located in the Fortune Shopping Center in the heart of the North Shore of Kamloops. The Fortune Shopping Center has 3 major roads that pass by. Fortune Drive, Tranquille Rd and 8th Street all pass directly by the center making it a high traffic area. 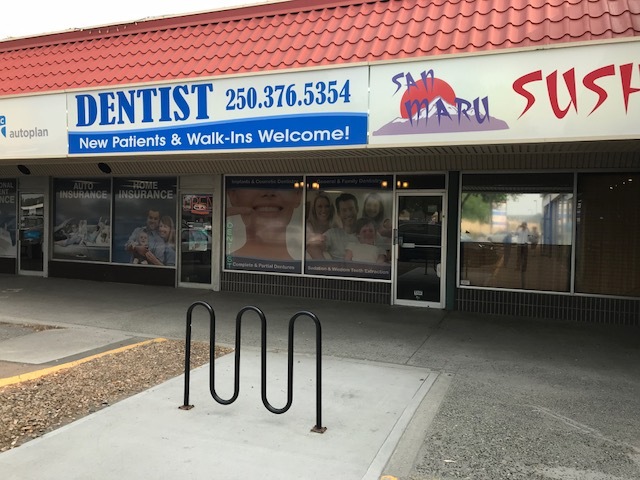 The center is also located within a 5 minute walk to the transit hub and has easy access from most of Kamloops.